"Great to be in Riyadh, Saudi Arabia. 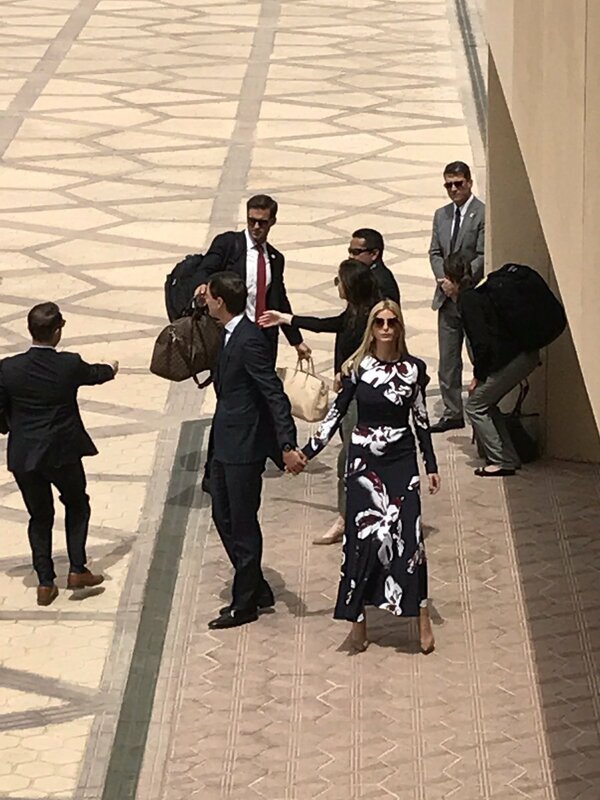 Looking forward to the afternoon and evening ahead." It is the president's first foreign visit since his inauguration. 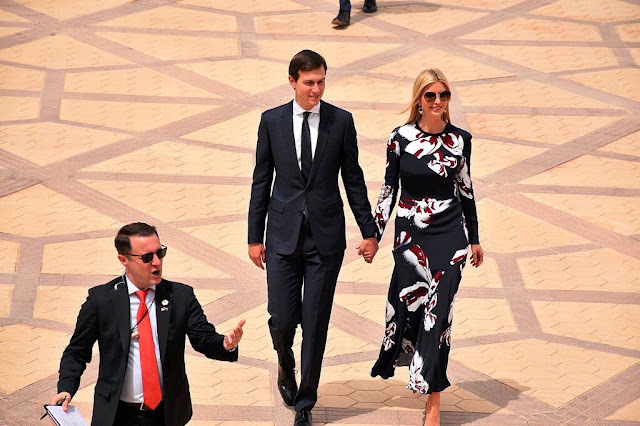 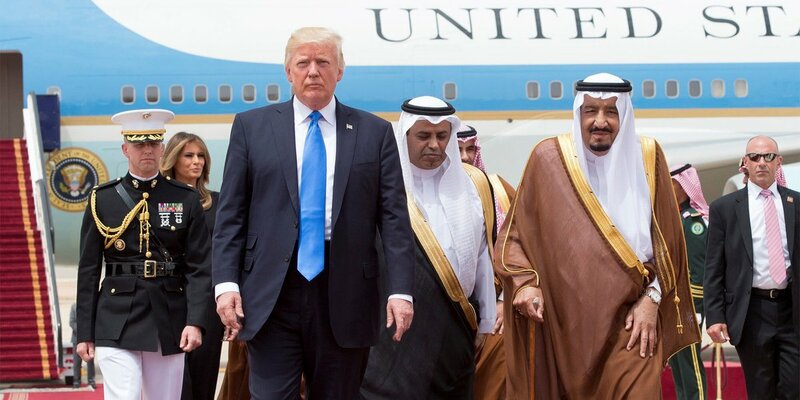 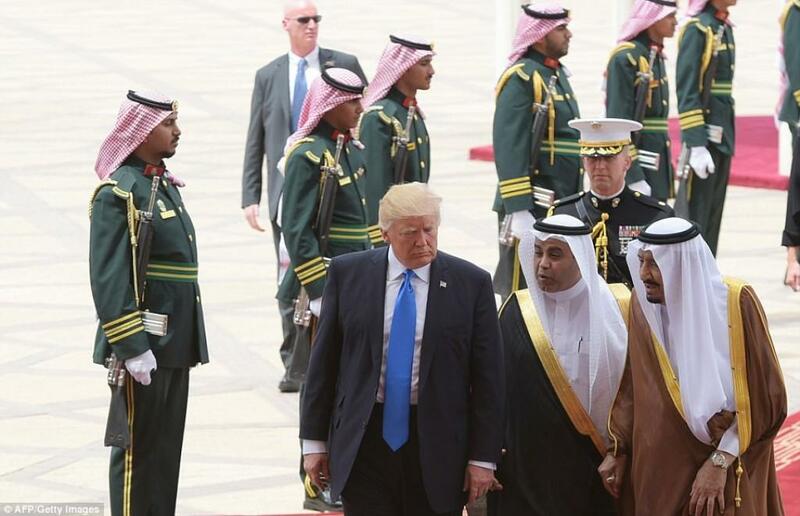 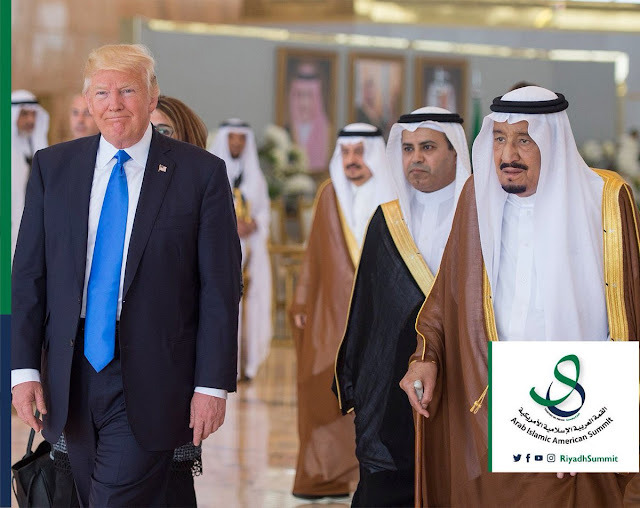 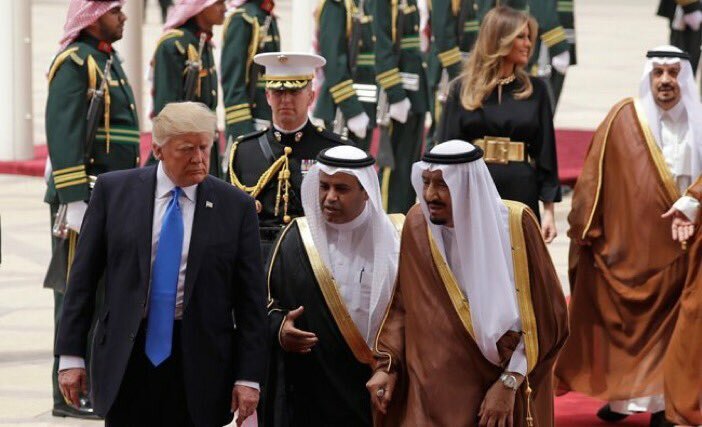 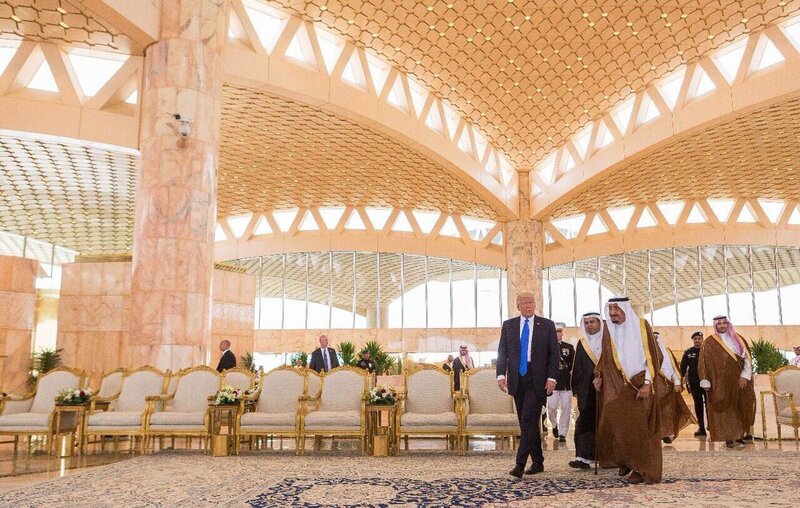 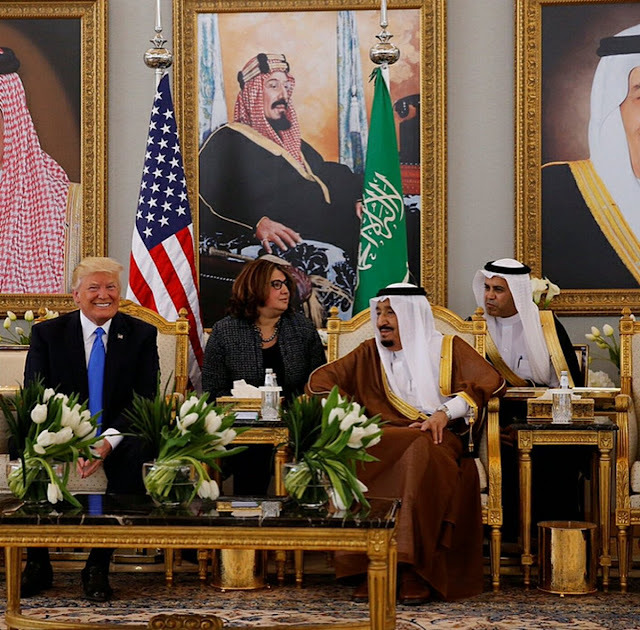 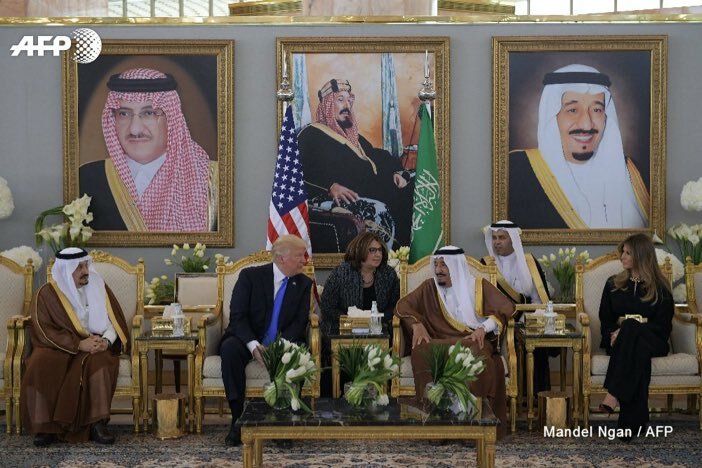 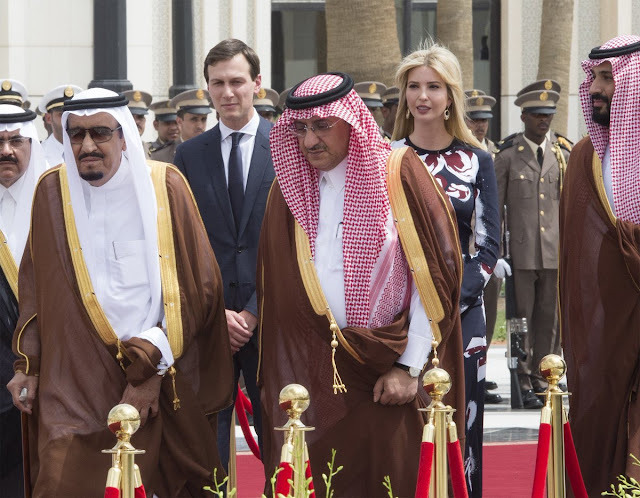 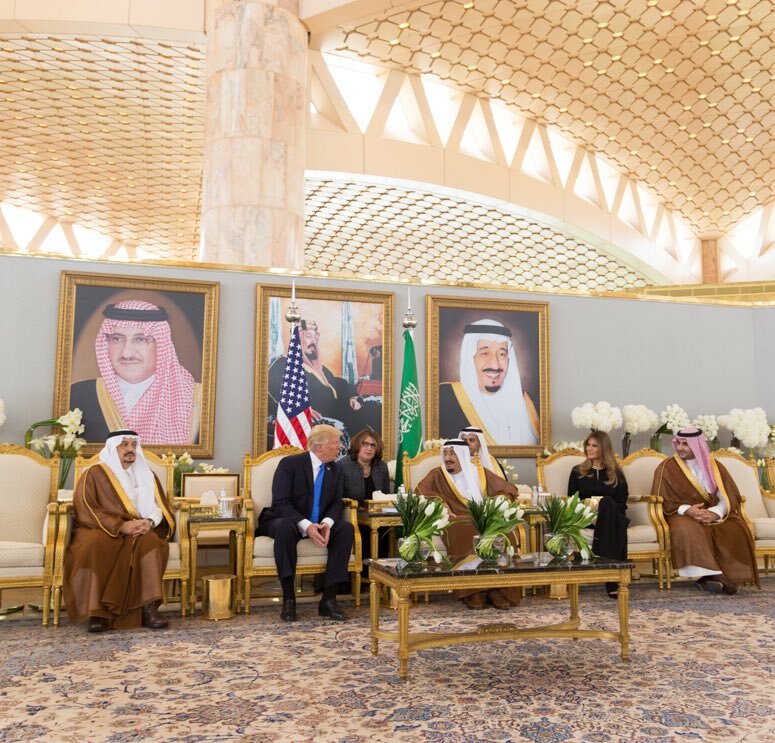 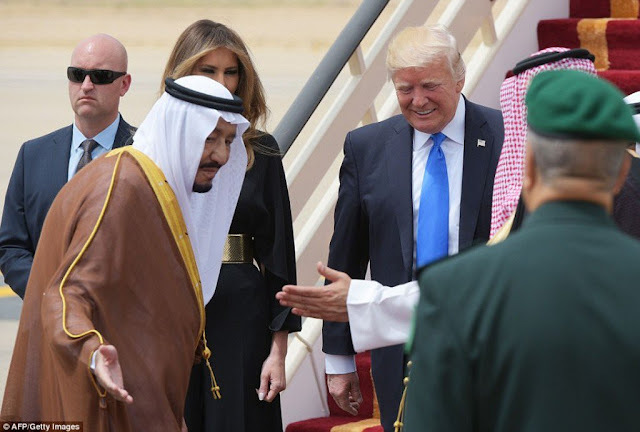 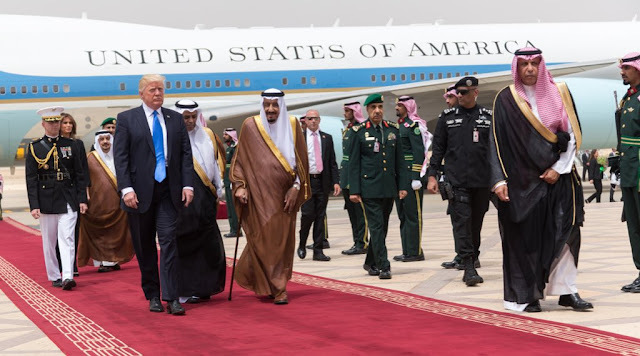 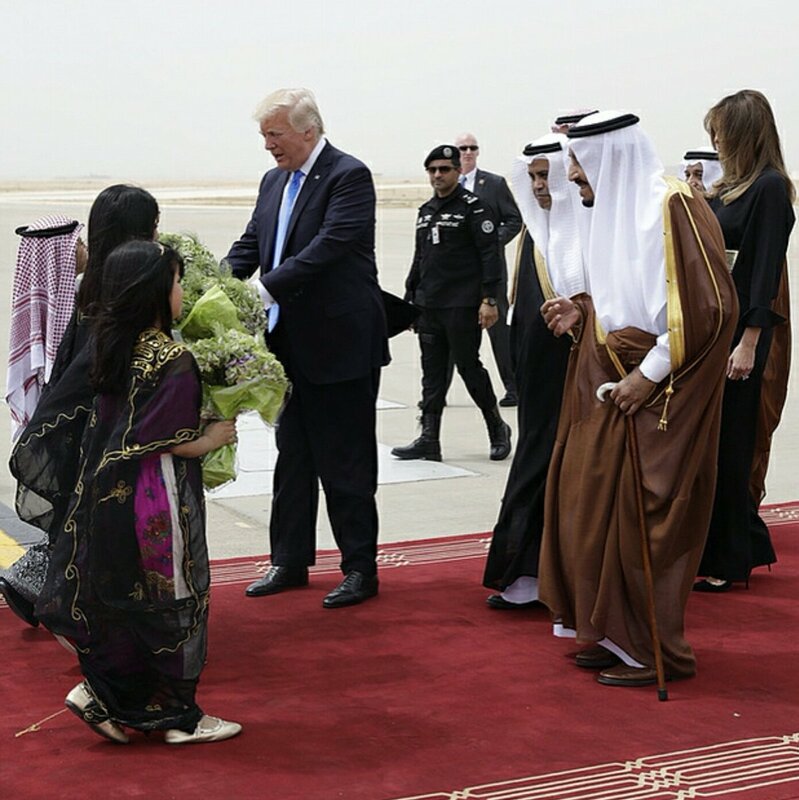 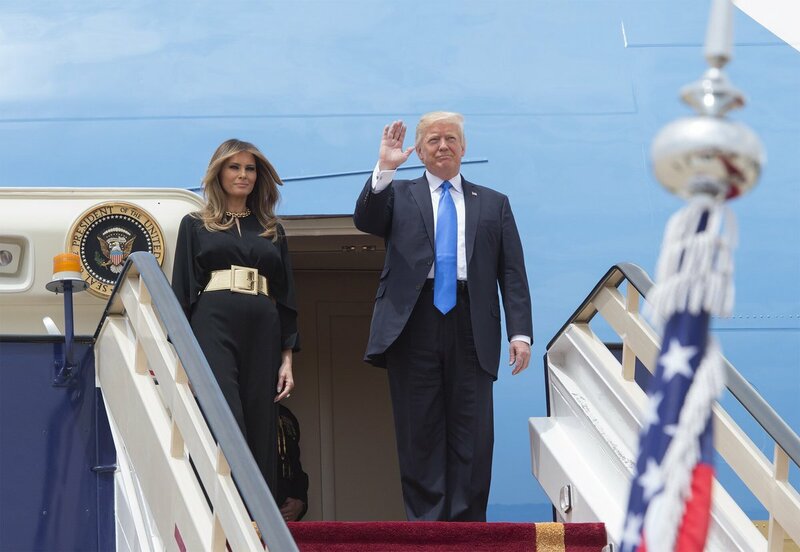 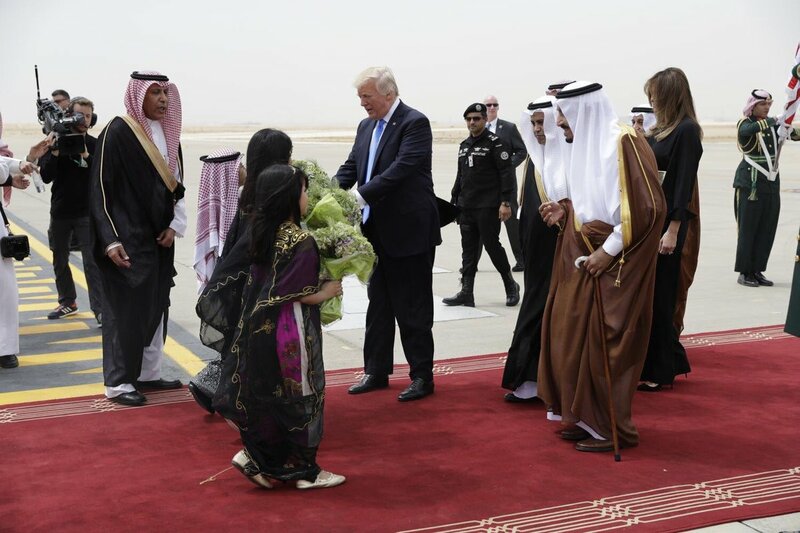 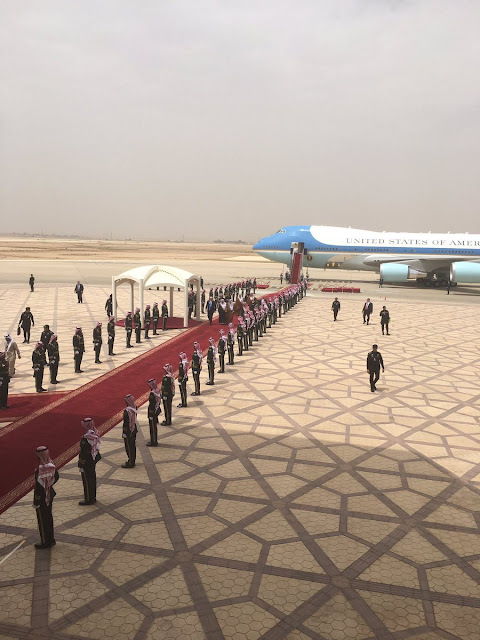 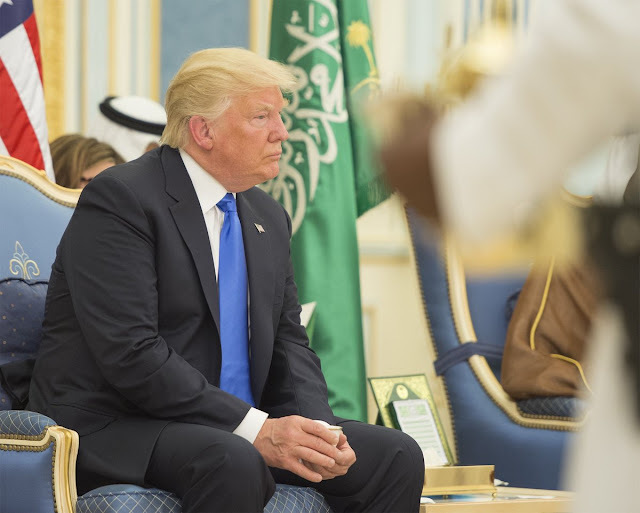 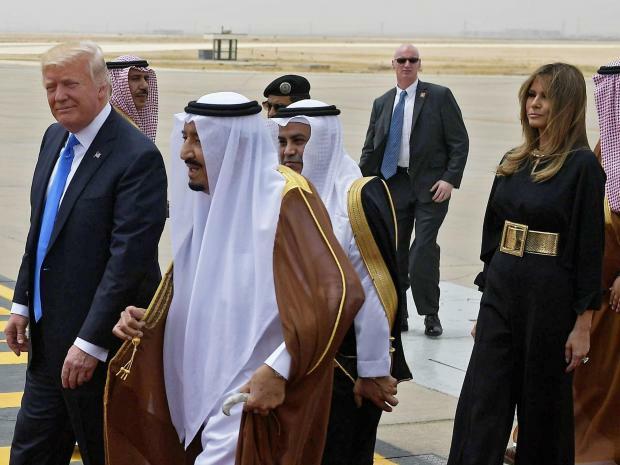 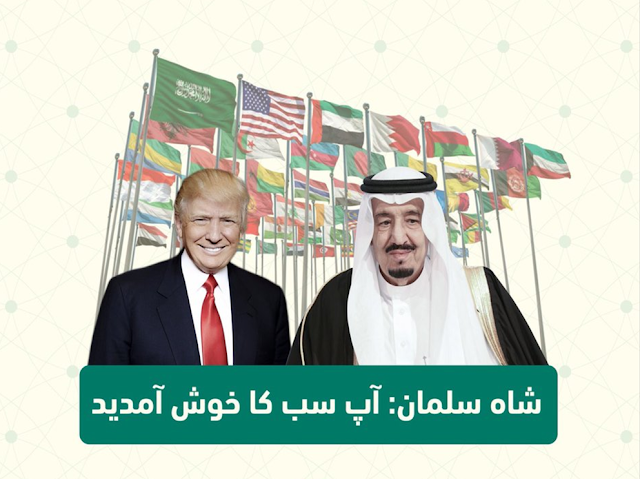 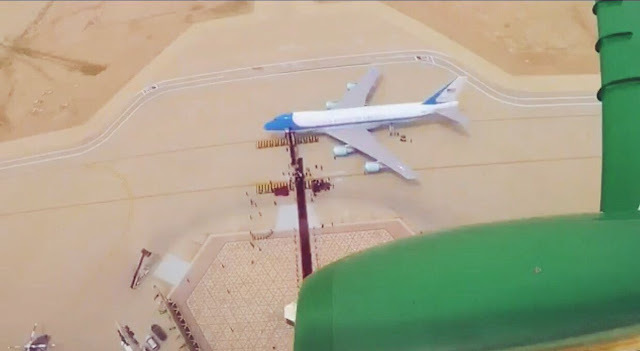 The visit to Saudi Arabia of the controversial United States President Donald Trump in photos and videos. 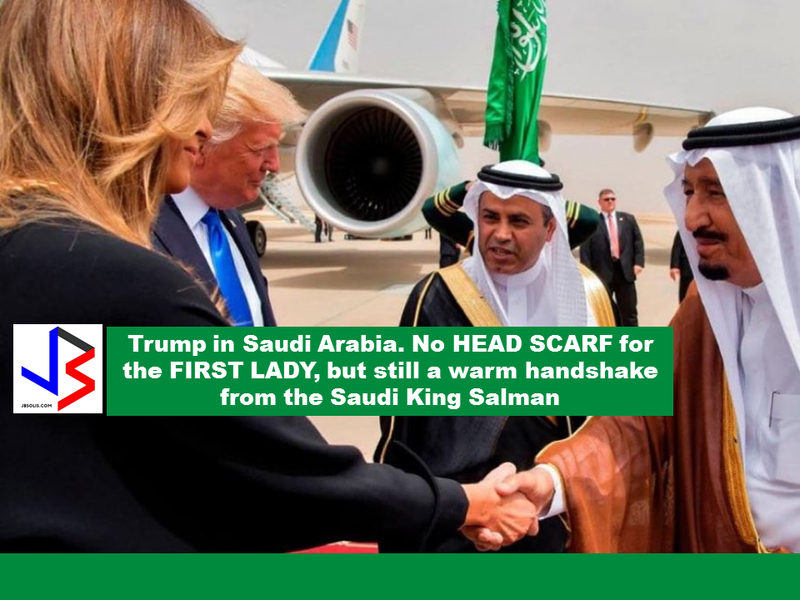 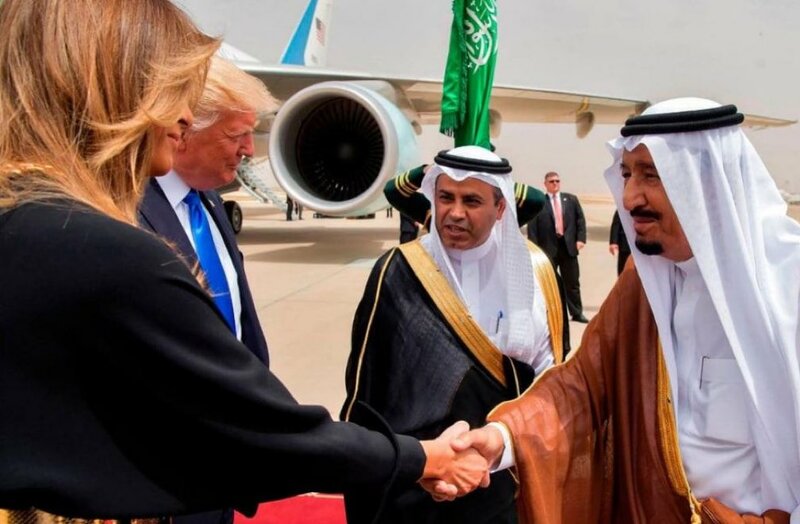 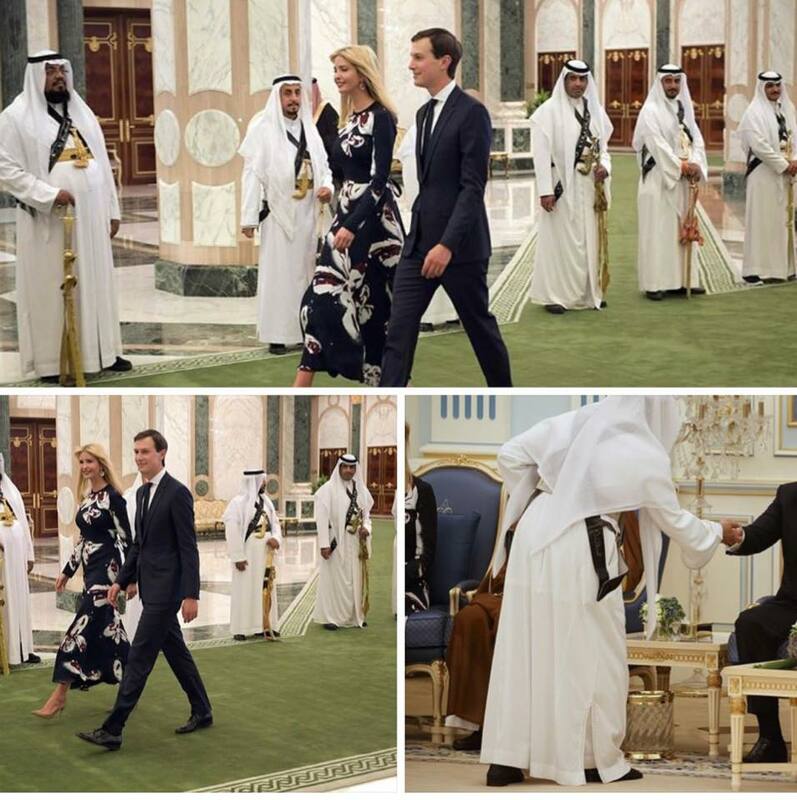 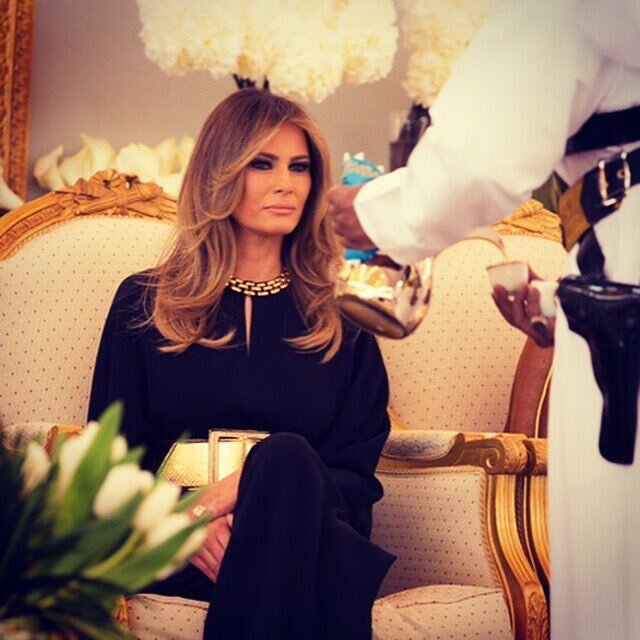 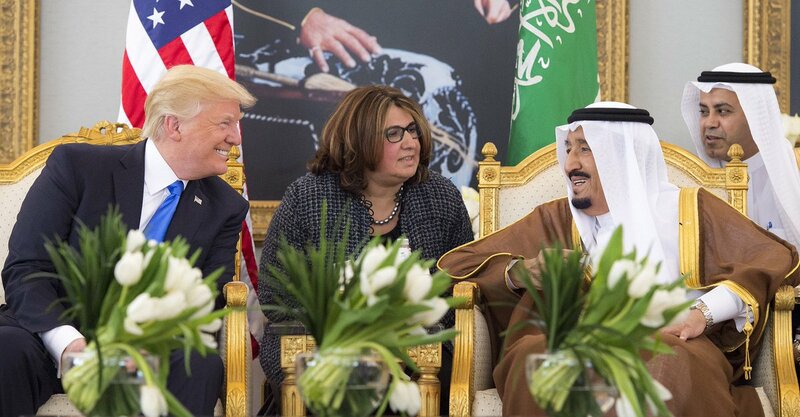 His wife Melania had a warm handshake with the Saudi King Salman despite her not wearing the hijab or burqa. VIDEO: Saudi @KingSalman presents #Trump with King Abdelaziz Medal. 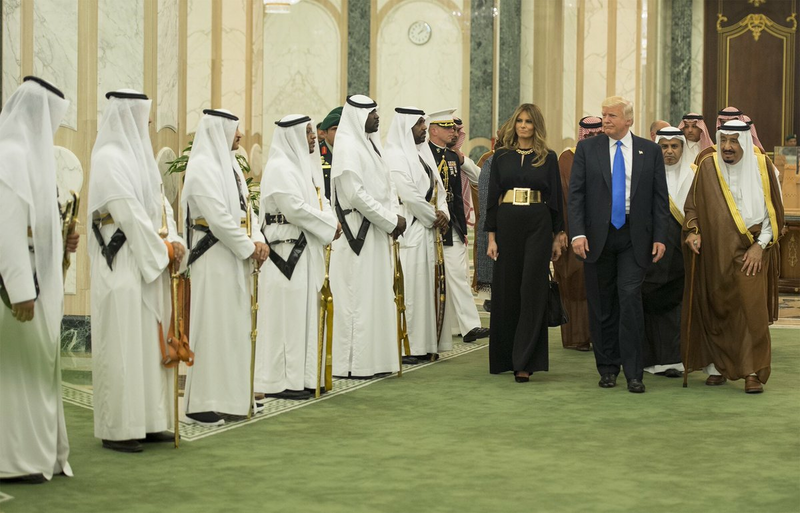 President Donald Trump receives the Order of Abdulaziz al-Saud medal from Saudi Arabia's King Salman bin Abdulaziz al-Saud at the Saudi Royal Court in Riyadh on May 20, 2017. 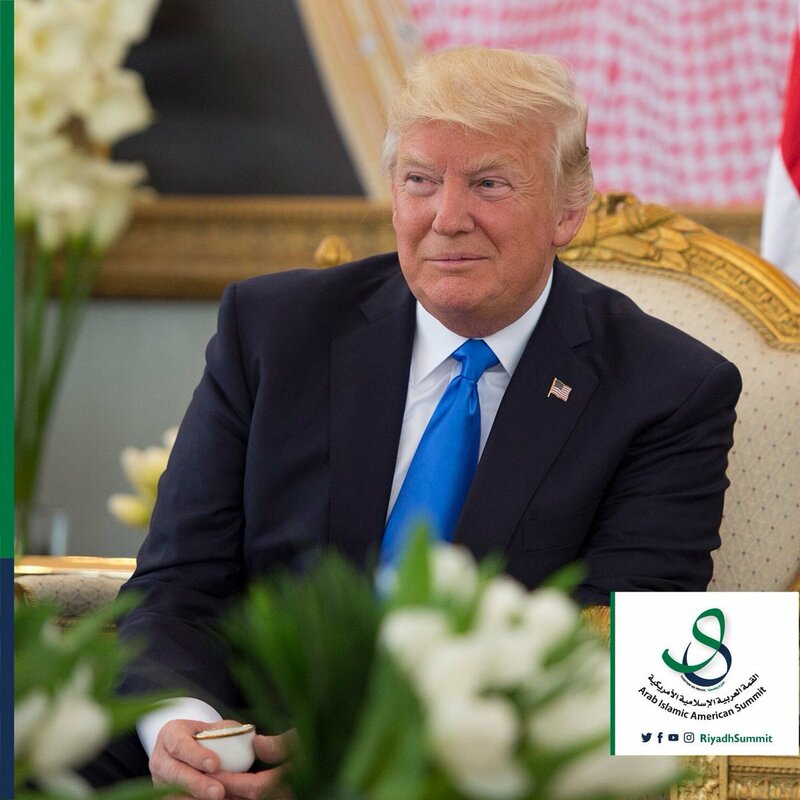 مراسم استقبال #الرئيس_الأمريكي #ترمب لدى وصوله #الديوان_الملكي.